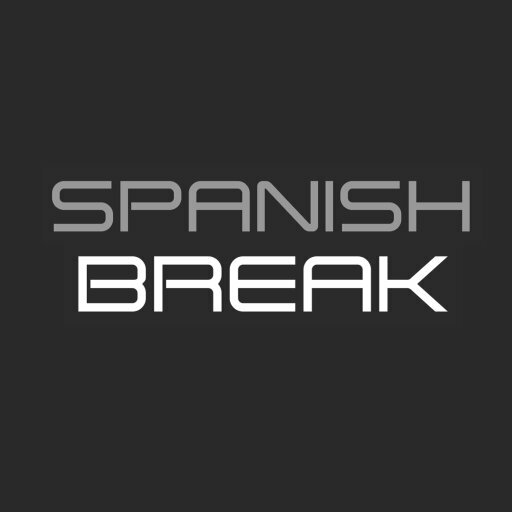 Spanish Break was founded in 2005 to help you plan the perfect stag do, hen do, group activity or corporate event in Barcelona. We pride ourselves on our high quality, customer-oriented and flexible approach to every event we arrange. We are based right here in Barcelona and know this city inside-out. This allows us to offer unique experiences to suit all tastes and preferences. Not only do we provide local knowledge and experienced advice for any situation, we make sure that we look after our clients to ensure their event is perfect. Whatever it is that you desire, we work to turn your dream into a reality. Phone: 020 3289 1069 (9am to 6pm).